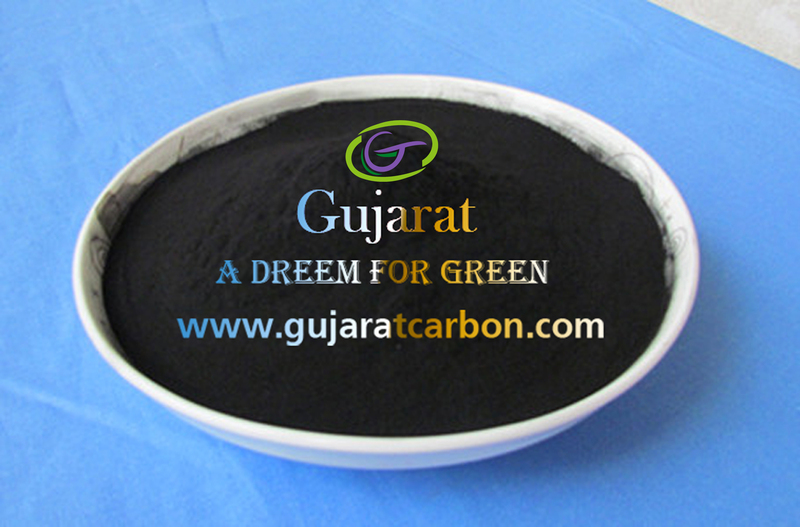 Established in the year 2008,The "Gujarat Enviro-care Industries" are one of the renowned names in the domain of processing and supplying Activated Carbon. All our products are processed using the latest technologies from Germany. We make sure of pine wood sawdust base & wood charcoal base or coal base to manufacture various grades of chemically and steam-activated carbons including pellets, granules washed carbons & impregnated carbons. Our diligent team of professionals make sure that the products we offer our clients are at par with the current industrial standards. Moreover, for the convenience of our clients, we can process in accordance with the specifications laid down by our clients. In addition to this, we also offer our clients some easy payment modes such as cash, cheque, DD, invoice, online and wire transfer. 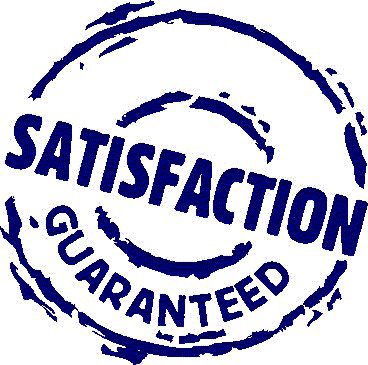 We make sure that the consignments are delivered within the stipulated time frame by cargo or by road. Some of the industries we cater to are Waste Water Treatment Plants, Solvent Extraction Industries, Breweries & Wine Making Industries and Thermal & Nuclear Power Stations. We have become one of the prominent processors and suppliers of Activated Carbons in a short period of time. We have a diligent team of professionals who are well versed with the process. They are qualified and have years of experience in the domain. 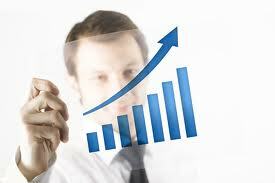 It is made sure that the professionals are abreast with the latest market trends. For the same, we organize various regular training sessions for them. Owing to the expertise of our team members, we have been able to offer our clients an unmatched range of products. 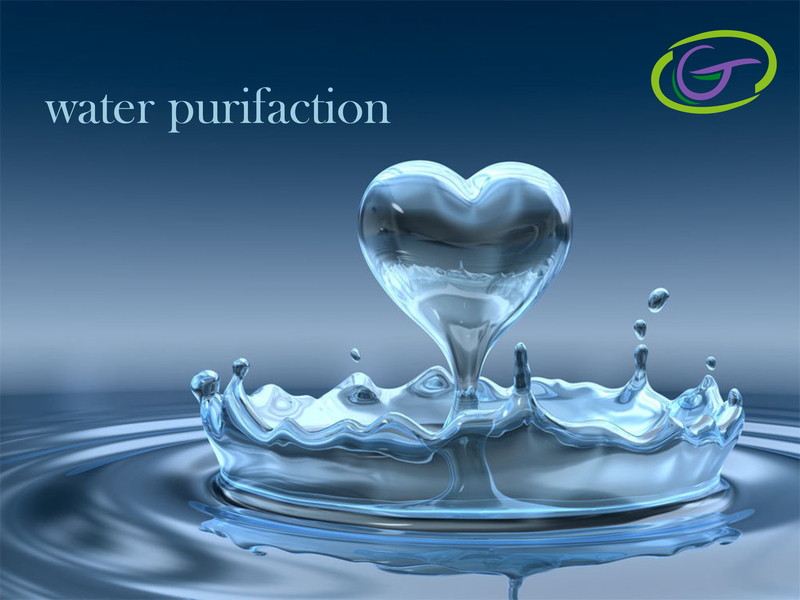 We are dedicated towards our goal of offering quality activated carbon to our clients. It is the result of our constant endeavor that our range is widely demanded in various industries. We take special care while manufacturing carbon and ensure to match the international standard. Our quality controllers conduct various tests in the modern testing laboratory and ensure to deliver flawless range to the clients. We also offer testing procedure to our clients for their assurance and convenience. They keep a regular check based on the parameters like quality, precise ph value, reactivity and durability. We are equipped with sophisticated manufacturing unit that inherits latest machines and technology. It is situated in survey no. 285/1/2 Opp. Jalaram Temple Junagadh Road Jetpur , in Gujarat, India. 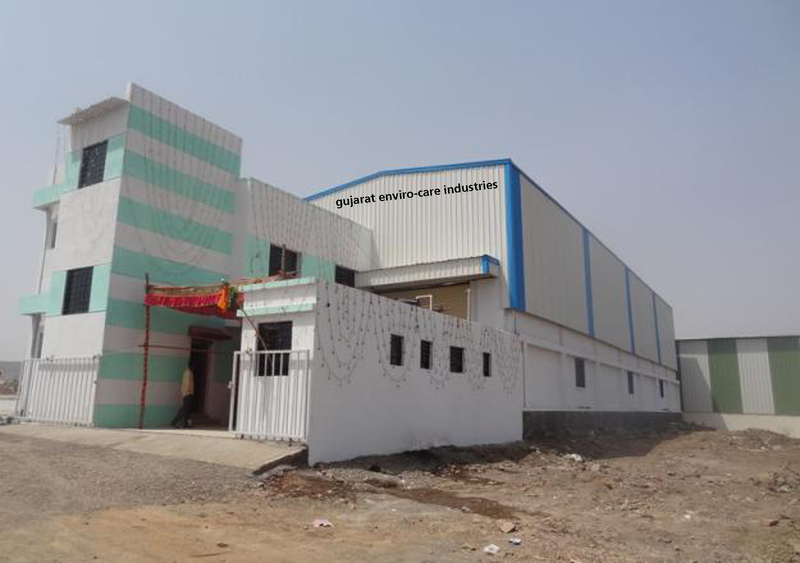 We possess two advanced rotary kilns with the rated capacity of 1000 MT per Annum. 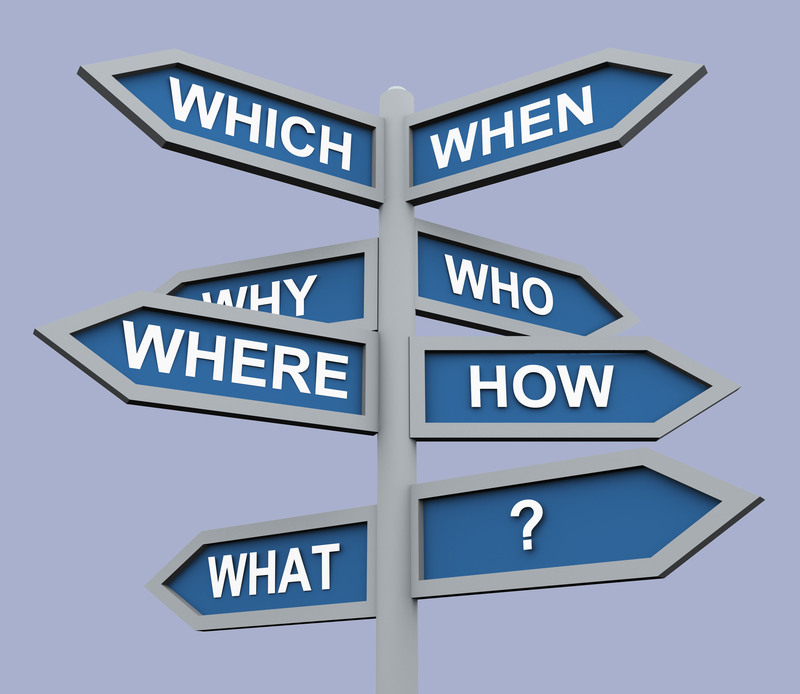 Further, our experienced enables us to offer complete technical assistance including suggestions to the clients. The total infrastructural set up enables us to meet the mounting demands of the clients within the stipulated period of time. It also allow us in the regeneration of used carbon and hence, results in effective saving. Clients are the focus of our organization, and thus all our efforts are directed towards offering our clients the finest quality products. Our professional make sure that the products are in compliance with the latest market requirements and current industrial standards. They also make sure that they are in constant touch with our clients, so that their demands are incorporated in an optimum manner. Our clients can avail these market leading prices. Moreover, for their convenience of our clients, we also offer them some easy payment modes such as cash, cheque, DD, invoice, online and wire transfer. We are counted amongst the leading manufacturers of Activated Carbon. These are fabricated as per the requirements of our clients and in accordance with the current industrial standards. These are pure and natural and are procured from the well-known mines in the country.